Later this year new General Data Protection Regulation (GDPR) will be introduced in the UK and this legislation updates data protection laws for the digital age. While no one could question the benefit of extending the rights of data subjects, there are challenges for both public and private sector organisations in interpreting some of the Regulations particularly regarding the legal basis for processing and the use of profiling. Although public sector organisations will have a legitimate interest for using residents’ data and blending this with commercial data licensed from commercial suppliers, there is still question marks over what can and can’t be done. 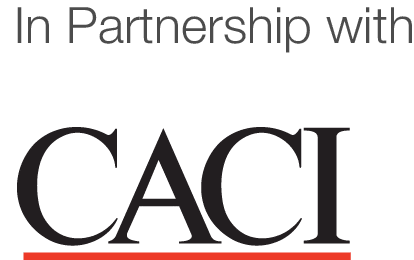 To tackle some of these issues CACI has launched a dedicated to GDPR page which contains the latest information on how we are updating our products and services, so that clients and organisations looking to make use of our data can be confident they are compliant. We have also established a GDPR Linkedin Group to act as a forum to share our thoughts, answer questions and keep abreast of guidance as it is issued by the ICO while at the same time helping public and private sector organisations prepare for its introduction. Our Executive Vice President has already published two blogs and further posts are planned over the coming months as we approach 25th May. To find out more, join the LinkedIn group or to simply read our blogs click here.